Tighter inventory control. Greater infection control. 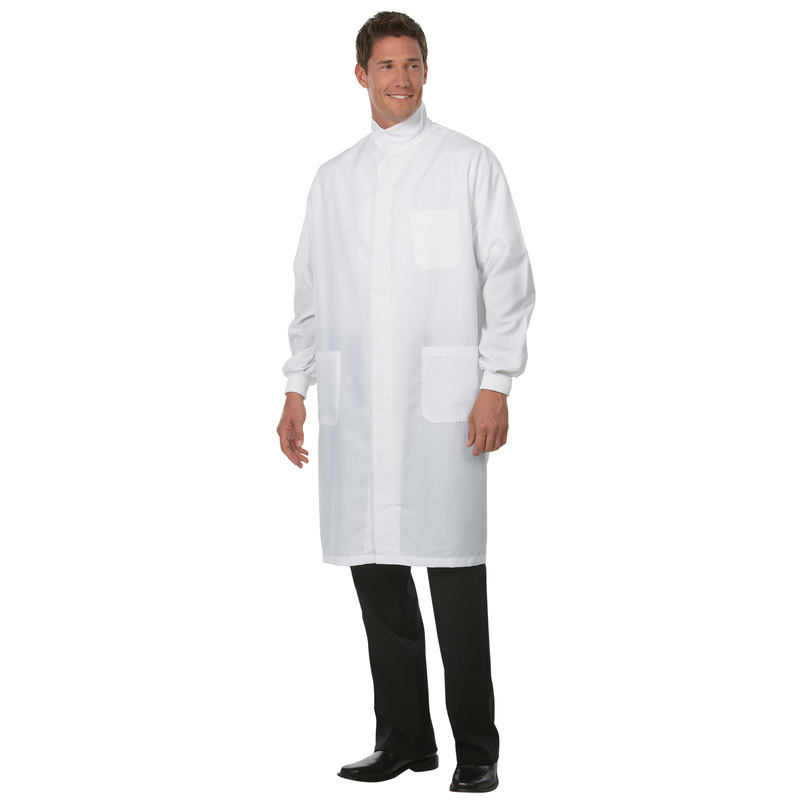 Morgan's personalized garment system keeps track of every staff garment and scrub using radio frequency or barcode technology. 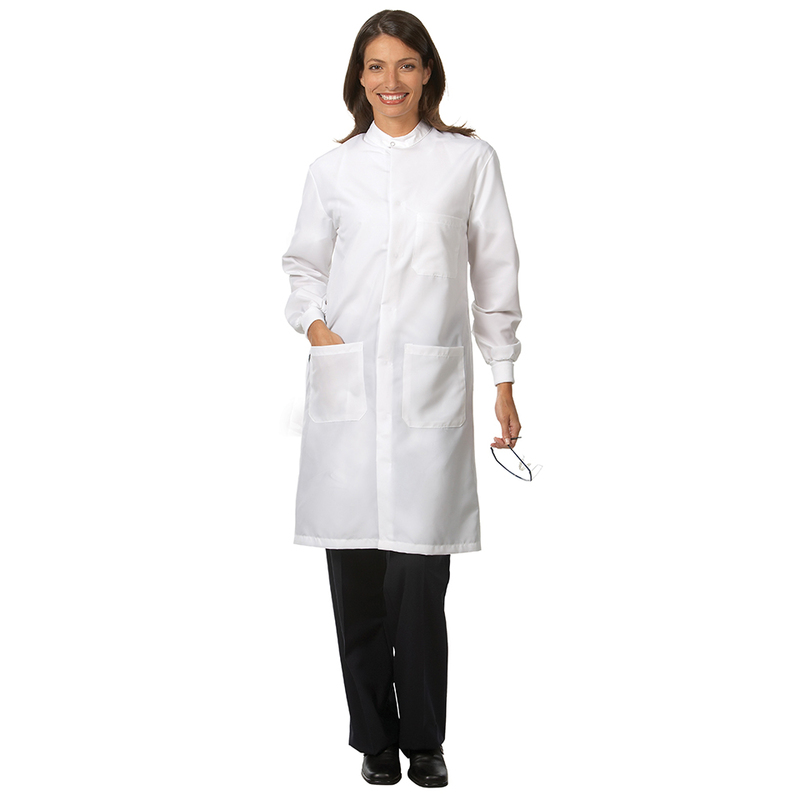 We offer the option of color-coding garments by department as an added safeguard to facilitate identification. And with Morgan, you can rest easy knowing your garments are cleaned to the highest industry standards. 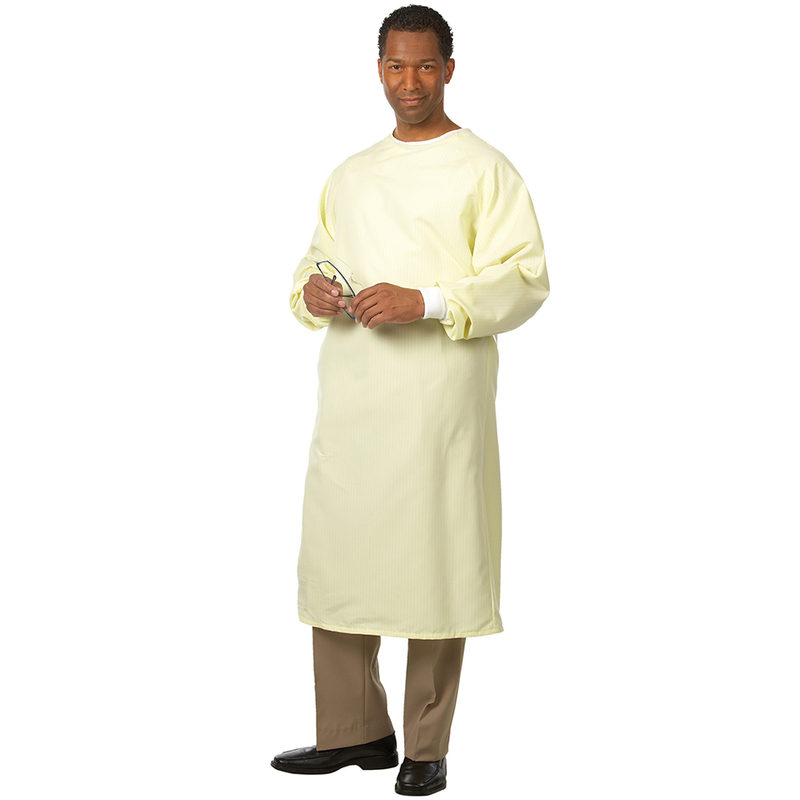 More than 60% of hospital nurses' and doctors' uniforms tested positive for potentially dangerous bacteria.